Over 25 years experience in the trade gives us the skills and knowledge to provide any power washing jobs you have. 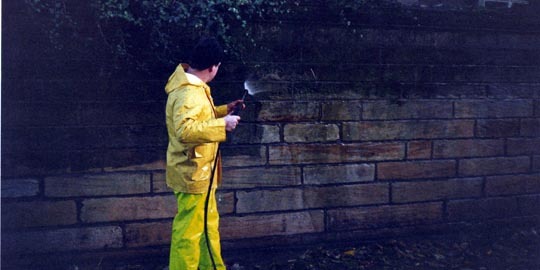 Handyman Services Glasgow can help you with any powerwashing work you require. We offer our customers an unrivalled power washing services throughout Glasgow and the surrounding areas. All work carried out to a guaranteed high level. We offer many general house cleaning services. For a full list of our skills on offer see below. All paths, walls and roofs de-mossed and powerwashed. You would be amazed at the difference Power washing can make to your home or property. Roof coating and sealing services are also available.